Are you facing a sudden cash flow problem? 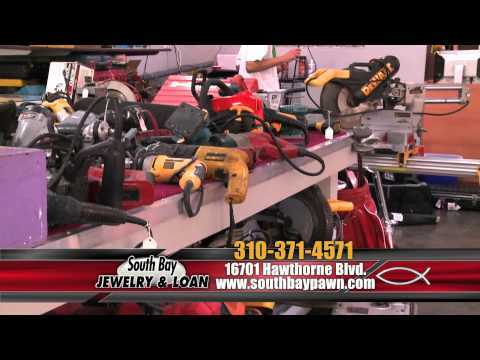 South Bay Jewelry & Loan can help. 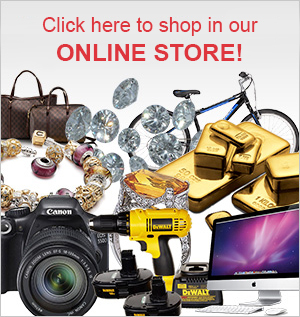 Simply bring us your valuables, let us appraise them, and we’ll offer you a fair price. You can choose to sell an item to us or use it as collateral for a short-term loan with interest rates as low as 2 percent. That’s a much better deal than you would get on a cash advance from your credit card company! 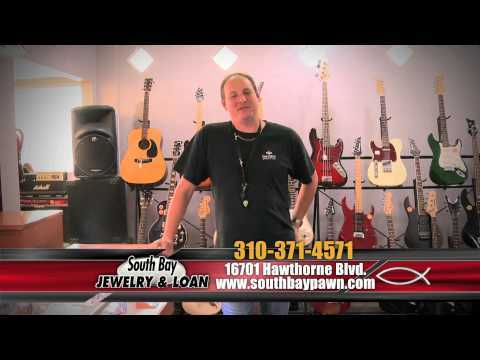 South Bay Jewelry & Loan has been a trusted pawn broker in Lawndale CA since 1952. We take pride in providing friendly & respectful customer service and superior loan terms & sales prices to help you get fast cash right when you need it. We always make sure our customers get top dollar for their gold & silver, and we also take care to explain the loan terms and procedures in detail so you fully understand what you are agreeing to. Whether you need $5 or $50,000, we are here to help. Please give us a call or stop by today to learn more about our services and receive a free appraisal of any item you wish to pawn or sell.